Following its IBM x86 server business acquisition, Lenovo plans on attacking the enterprise hardware arena with low-cost products to undercut the competition. "We can give a better cost solution to enterprise companies," said Lenovo Executive Vice President Gerry Smith in a press briefing in Beijing. The Chinese vendor is preparing to offer a wide range of products, targeting markets including supercomputing and hyperscale servers for data centers. "We're going to play in every segment," Smith said. 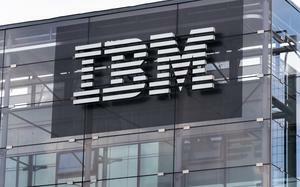 Lenovo last year bought IBM's x86 server business as a way to drive company growth. The deal helped make the Chinese vendor the world's fourth largest server vendor in this year's first quarter, with a 7.5 percent share, according to research firm IDC. A year ago, Lenovo had only a 1.1 percent share. Competition in the server market, however, remains fierce. Not only does Lenovo have to contend with HP and Dell -- entrenched rivals that lead the market -- but also emerging Taiwanese manufacturers that are selling to hyperscale datacentre customers. But Lenovo, which ranks as the world's largest PC maker, does not seem intimidated by the other server players. 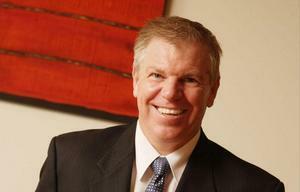 Smith said he is confident Lenovo can replicate the success it's had in PCs. 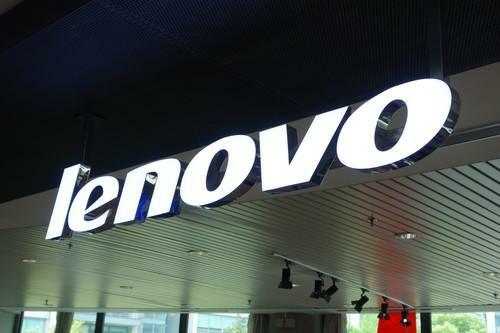 He pointed to how Lenovo has a highly efficient supply chain, including its own factories, that will help save on costs and bring products to market quickly. "We can also put a lot of pressure on the number one, and number two players, and the players in the hyperscale space," he said. The company also sees a future in ARM servers, which can offer a power-efficient alternative to Intel-based x86 servers. In February, Lenovo announced a prototype ARM system. Hyperscale server customers are demanding low-power servers, Smith said. "We are absolutely exploring opportunities with ARM," he added.